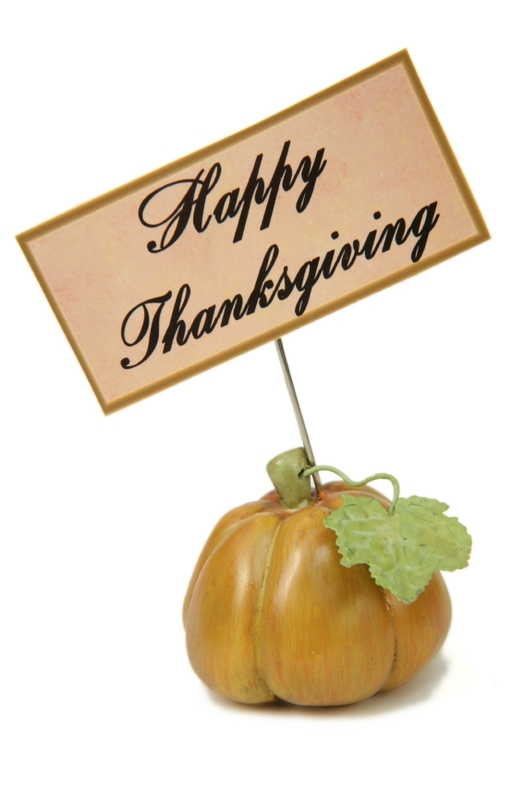 We are all busy getting ready for Thanksgiving, so this week's post will be short and sweet. Wishing you a very happy holiday—filled with great food and loving family gatherings. For those of you who cook, remember to enjoy the process. The day isn't about performance, it is about joining with others and giving thanks. If the turkey turns out a little dry, so be it. No time to bake? Purchase your pies this year. Relax, make the day yours. We'll be home for Thanksgiving. Always happy to help, feel free to call me with any culinary questions that come up. I put together a few holiday menus for you here, combining recipes from Gathering Flavors and around the web. 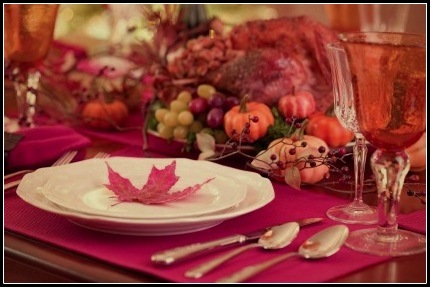 There is a traditional American Thanksgiving dinner, followed by a vegetarian menu and a gluten-free menu. Mix and match the recipes to suits your needs. Adjust quantities, as well. I hope this makes your holiday preparations go smoothly. As for my holiday, I am grateful this year for my healthy family, for the publication of my husband's new book and all that it will mean to him in the coming years. I am grateful for you. Thank you for visiting regularly and supporting Gathering Flavors. P.S. For information on Al's book, The Hour of Parade by Alan Bray, see left sidebar. It is now available as a paperback on Amazon.com and CreateSpace. It will be available for Kindle shortly. Please watch for my next post during the first week of December.